The "Final Grape Crush Report," published by the National Agricultural Statistics Service, is a fine read—but lacks illustration. What does it mean that 446,136 tons of Cabernet Sauvignon were crushed in California in 2010, for example? That's the equivalent weight of 190,400 Ford F-150 pickups. Standard cab. Fermented and pressed, the resulting product could easily be poured into a hundred Olympic-size swimming pools. No ullage. Getting a picture? If the entire crop of California's vino rojo numero uno were condensed into a single barrel of Cabernet Sauvignon, tiny Tempranillo would only stand six or seven bottles strong. Although the Spanish first introduced wine grapes to California, their workhorse Mission grape was quickly eclipsed by French and German varietals—even scrappy no-names like Zinfandel. Now a group of vintners and growers is angling to bring back the grapes of Spain, plus Portugal. Bravely trooping past the wreckage of Sangiovese and the Cal-Ital dreams of the 1990s, the Tempranillo Advocates, Producers and Amigos Society may be doing more than just tilting against windmills. Spanish wines are hot right now (albeit, outside of the bubble of wine country), and TAPAS members grow the region's finest varietals, including Tempranillo, the red grape of Rioja, whites Albari—o and Verdelho, and Portugal's traditional port wine grape Touriga National. To offer a snapshot of Tempranillo, I put together a few disparate bottles, and found they shared more similarities than differences. Plucked from the shelves of Whole Foods, a Valdemar 2007 Rioja Tempranillo ($12.99) displays juicy, red berries locked in wet stone, with just a hint of oak vanillin to sweeten the tart, chunky, dry finish. From Bokisch Vineyards, among California's leading TAPAS proponents, the 2008 Lodi Tempranillo ($21) is warmer, with a caramelized note, and indeterminately dark, spicy red fruit. From the cool Carneros, Mahoney Vineyards' 2007 Tempranillo, Las Brisas Vineyard ($20), smells fresher, brighter, with similarly occult berries fused in wet stone. Taking lithe turns around the tongue, it lands on a decidedly dry note. 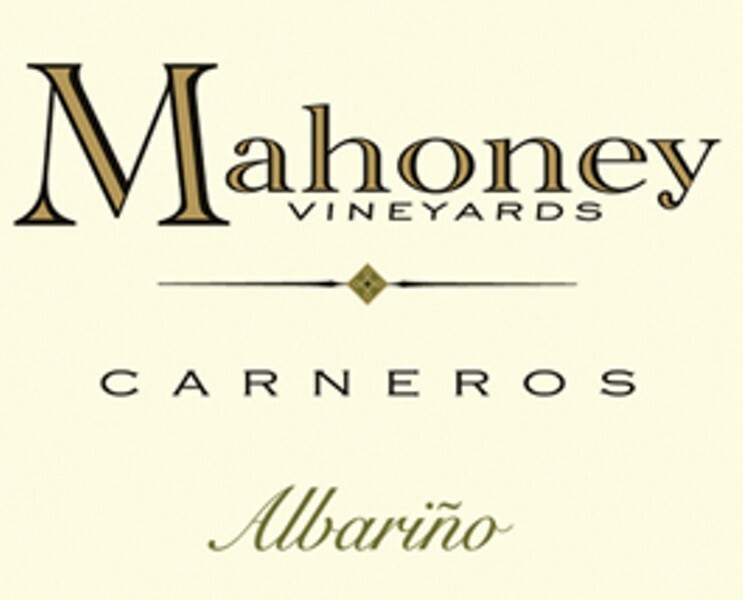 Sanguine stuff, but I think I may prefer some of the exciting Iberian white varietals, like Mahoney's 2009 Alberi—o, Las Brisas Vineyard ($18). A cool, dusty aroma hints at fresh cut pear and pineapple, while the lean, tongue-tingling flavors of pineapple and grapefruit linger on, carried by an unexpected weight, something like unoaked Chardonnay. As for Vinho Verde? I'll take a swimming pool. TAPAS grand tasting at Fort Mason Center, Herbst Pavilion, San Francisco. Sunday, June 5, from 2pm to 5pm. $60 at the door; $40 advance. For information, see www.tapasociety.org. Mahoney Vineyards wines can be sampled at Taste at Oxbow, 708 First St., Napa. Sunday-Thursday, noon-7pm; Friday-Saturday, noon-9pm. Tasting fee $10. 707.265.9600.